You may be spending most of the time browsing through various sites on the internet. There will be some important or interesting content such as text info or images available on some Web Page which you may want to share with your friends. This can be done with Textme Addon, a free addon for the major browsers. 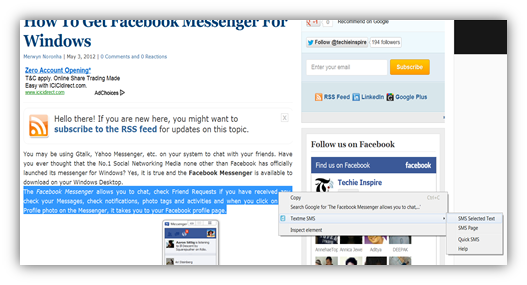 It allows you to share the Web Page Info, Images or the entire Web Page via SMS for free. You can also send personal text messages via Textme. 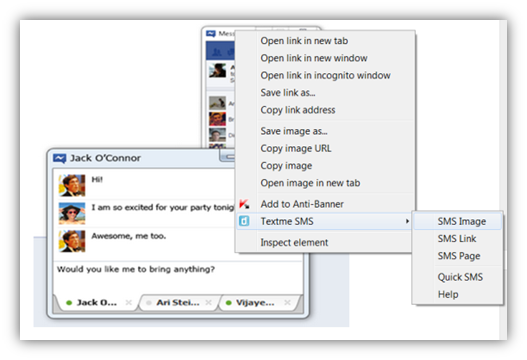 Note: Textme is available on Firefox, Chrome, Internet Explorer, Opera and Safari. 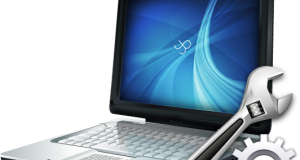 Below guide is shown installing addon for Chrome. 1. 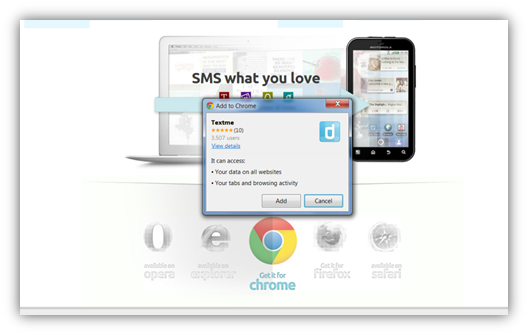 First you have to install Textme Addon on your Browser which you can get by visiting the Textme website. 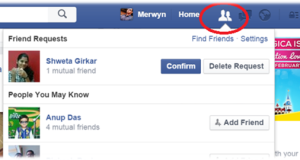 In the below screen, click on ‘Add’ to proceed to the next page. 2. 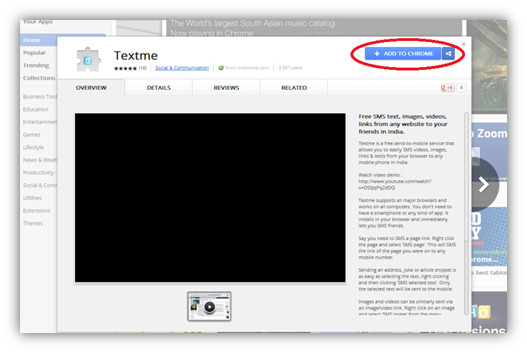 In the below screen, click on ‘Add To Chrome’ to Add the Textme Addon to Chrome. 3. 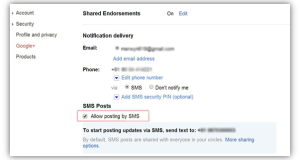 Now as per your need if you want to share some interesting text info with your friend, you can select the text and then right click and click on ‘Textme SMS’ -> ‘SMS Selected Text’. 5. If you are using the Textme Addon for the first time to send an SMS, you will be asked to sign up where you will be asked for your Mob No, Email-ID and Password. Once you enter them correctly, you will receive a 5 digit verification code on your Mobile Phone. Then enter the received 5 digit verification code and click on ‘Verify me’ and the SMS will be sent to the respective Mob No entered by you. 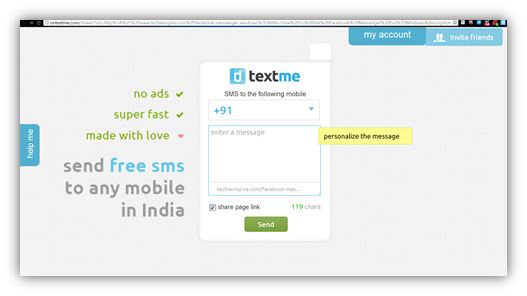 Note: This Textme service is available only for India.